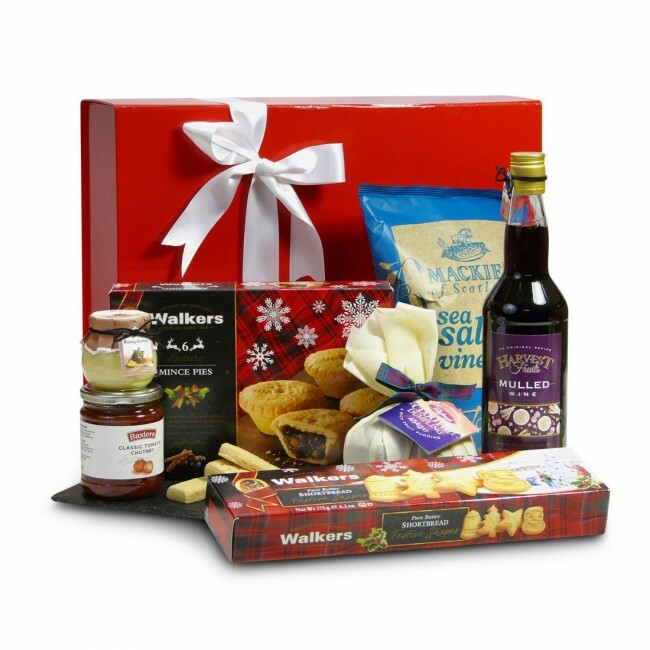 Imagine opening this attractive red Gigha Selection Box gift box and discovering Baxter’s Classic Tomato chutney, Cottage Delight brandy butter, famous Walkers shortbread and delicious mince tarts. A festive treat of flavours. 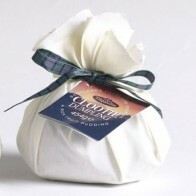 There is even Tillyfeugh Clootie Dumpling, as well as Mackies Scottish crisps and mulled wine, rich with spicy warming flavours. This great value hamper is an excellent gift for clients, friends and family. The Gigha Christmas is carefully packed by hand in a gorgeous red gift box.